Westlake tyres with Price Promise Guarantee! Westlake Tyres have been manufacturing high quality tyres for the past 50 years. Given their consistent focus on R+D and innovation, you can be confident of a high performing tyre at the cheapest price. All-season tyres such as the Westlake SP06 tyres that cater to the car and minivan segment are extremely popular because they are equipped with superior technologies that ensure maximum performance and safety. All Westlake tyres have to pass through the strictest quality control standards. Westlake Tyres have collaborated with premium tyre manufacturers such as Goodyear and Yokohama on research and development, ensuring that every Westlake tyre offers more value and meets the evolving needs of today’s motorists. The range of tyre products offered by Westlake Tyres is wide and encompasses tyres for cars and minivans, SUVs and crossovers, winter tyres and ultra high performance tyres. 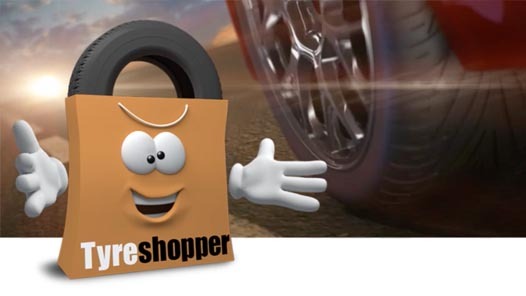 Westlake are available from Tyre Shopper at the lowest possible price so if you are shopping on a budget but still want an excellent performing tyre, then Westlake tyres will be the perfect solution.